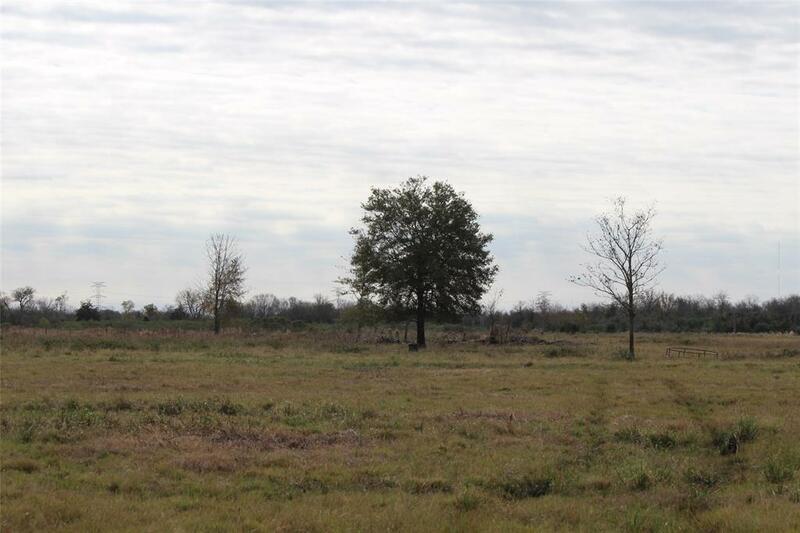 Investors, ranchers, developers this 123 ac has agricultural exemption, fenced and has easy access to 288. All or part. 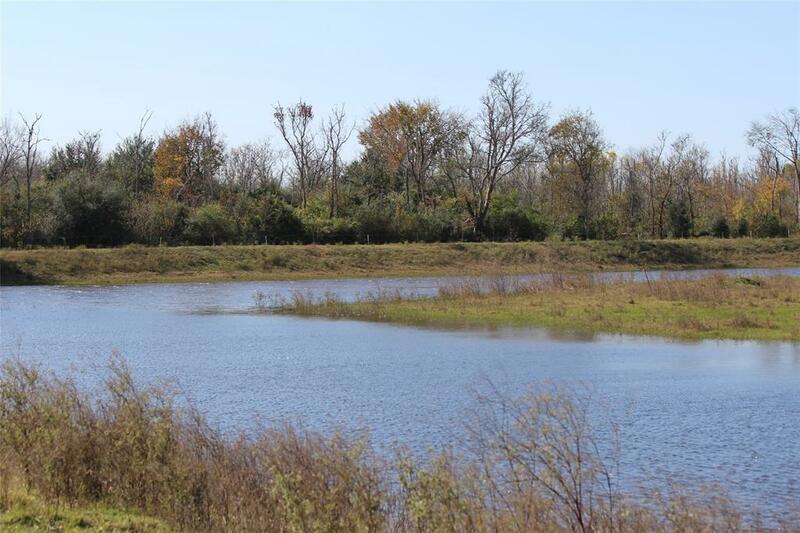 Former hunting club property with huge lake for duck and goose hunts. 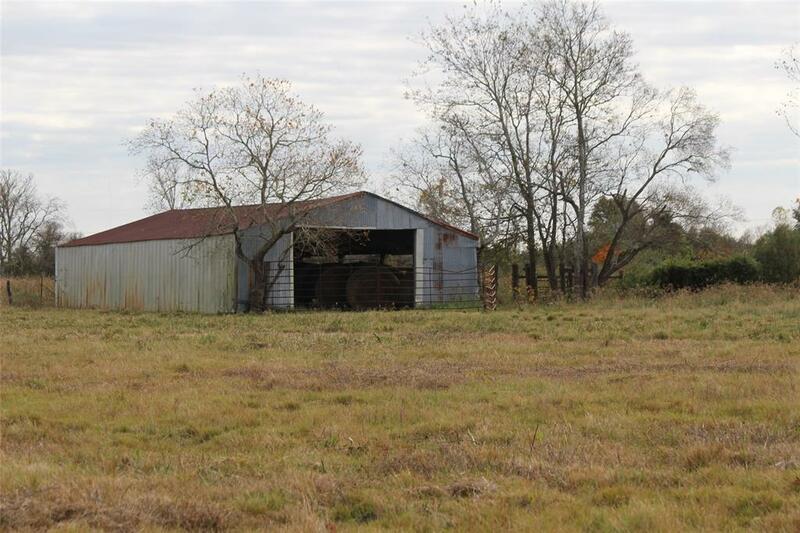 3 solar panel wells, excellent fencing, great location. 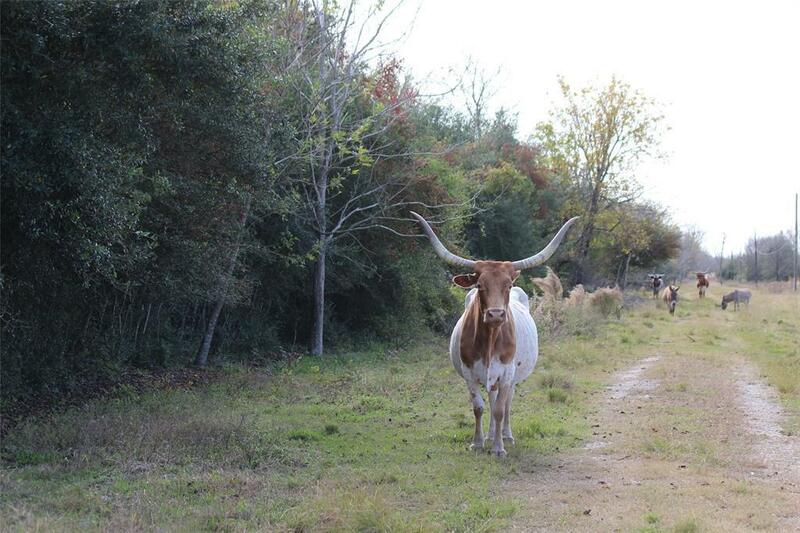 Ranch and hunting within commute to Houston, Brazosport and Bay Area employment. Great investment as well! Listing courtesy of Texas Home Team, Realtors.